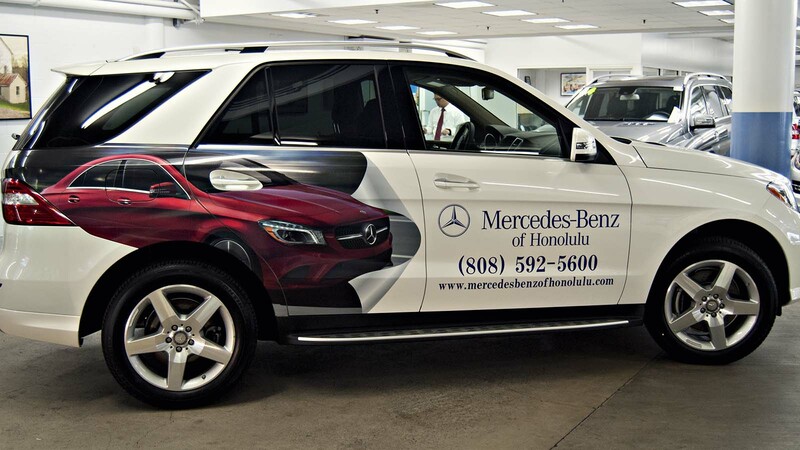 Our work for Mercedes Benz of Honolulu touches on multiple disciplines. 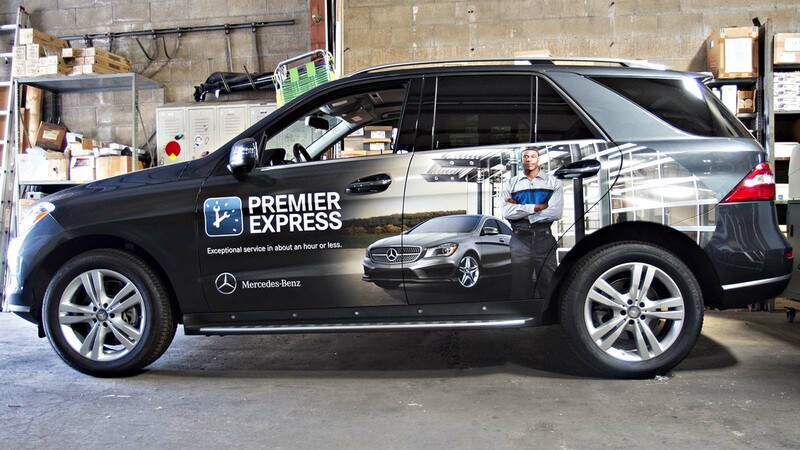 We’ve created and installed vinyl graphics and signs at their dealerships. 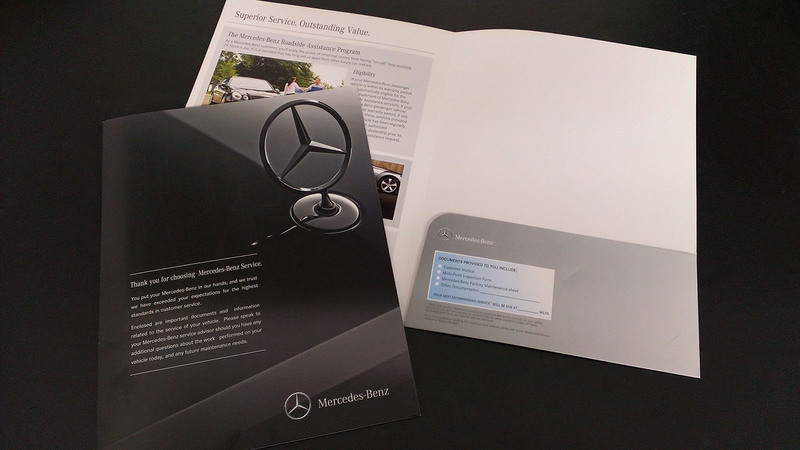 We’ve also produced multi-part business forms and presentation folders. 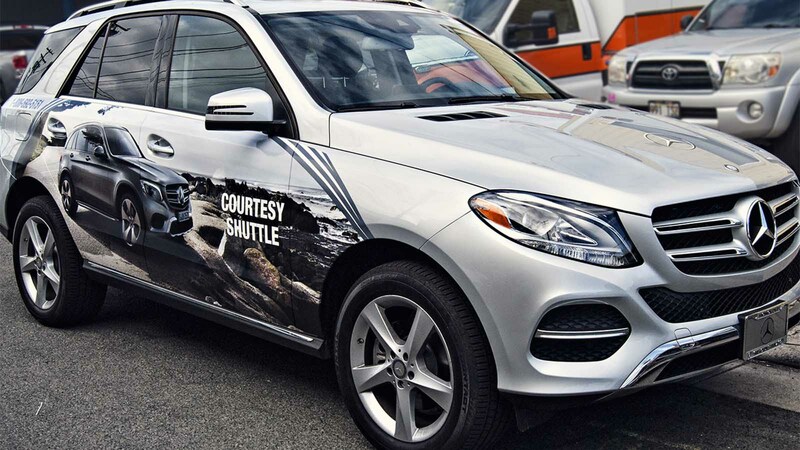 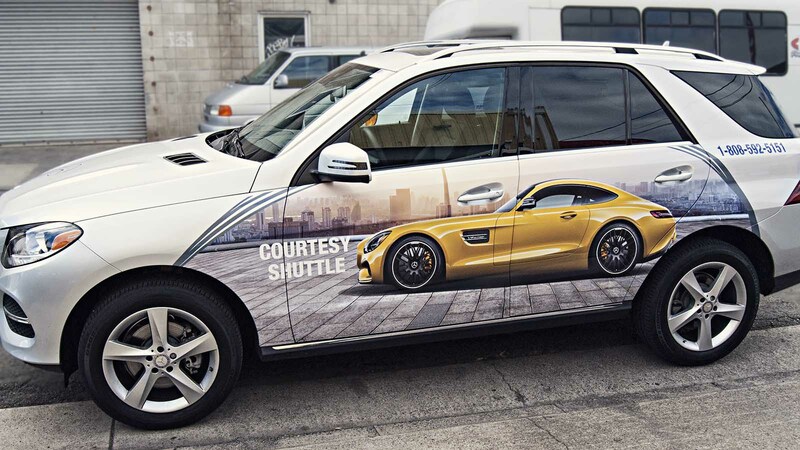 Many of their courtesy shuttles and service vehicles are also decked out in vinyl graphics that we’ve designed and/or installed.